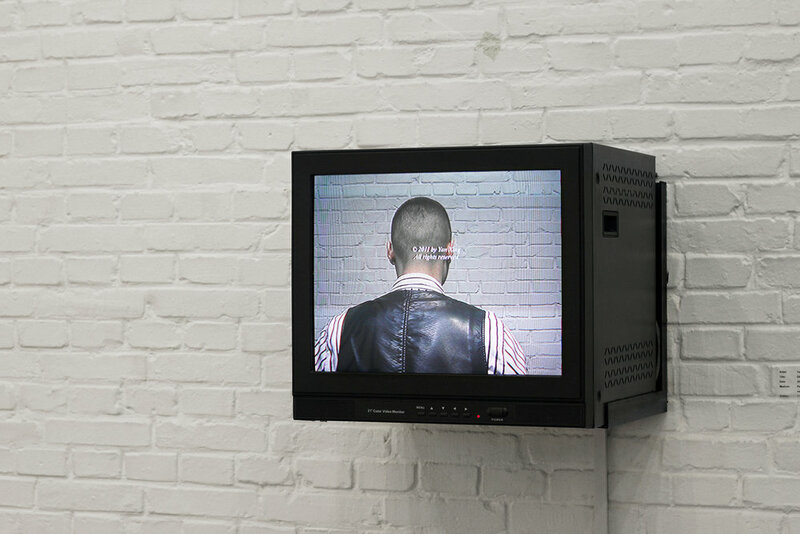 Daddy Project, 2011. 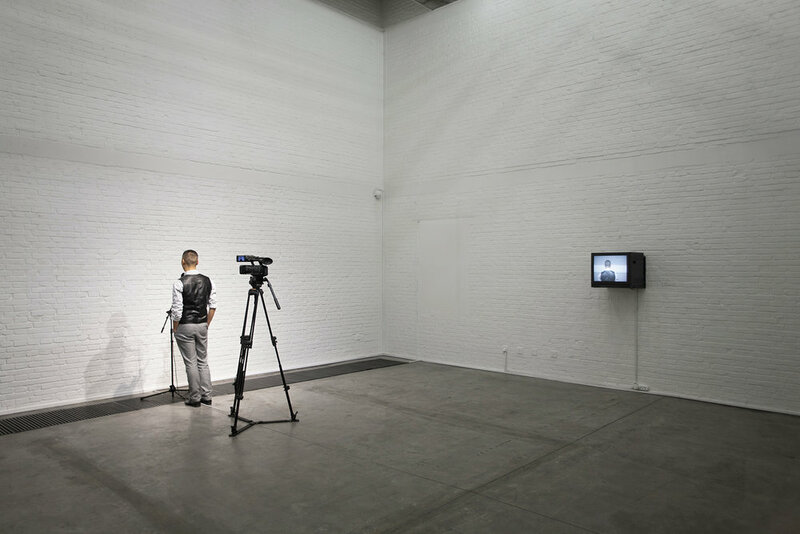 Performance view, Pékin Fine Arts, Beijing, China, 2011. 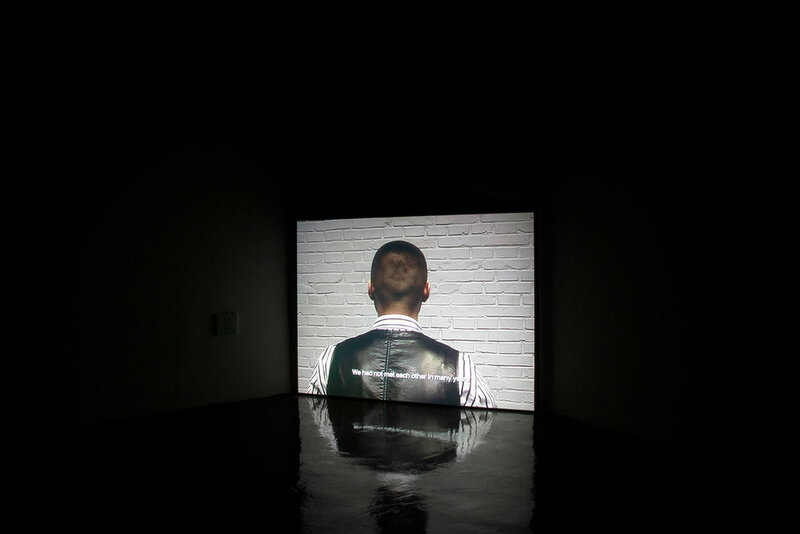 Facing a wall, the artist gives an account of his absent “father”. 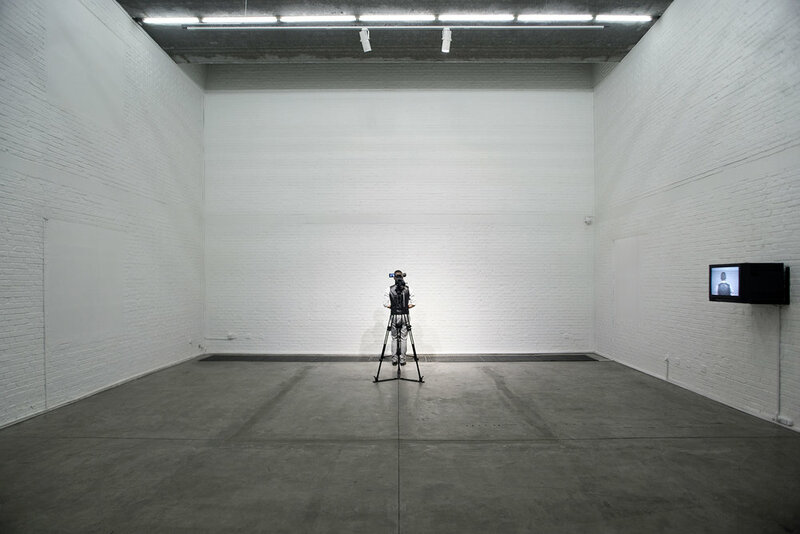 This one-hour performance is simultaneously recorded to video. The unusual story, which seems at once united with “reality” while divided from it at heart, co-exists with the audience, and everyone associated with the experience of “misdirected violence”.